Welcome to Hanoi! Upon arrival to Noi Bai International airport, met and greeted by our guide and take transfer downtown Hanoi for hotel check in. Free time at your leisure to relax. 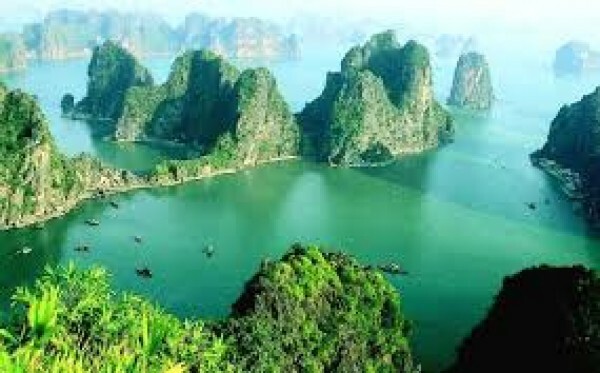 Depart for the around 4-hour drive to Halong City. 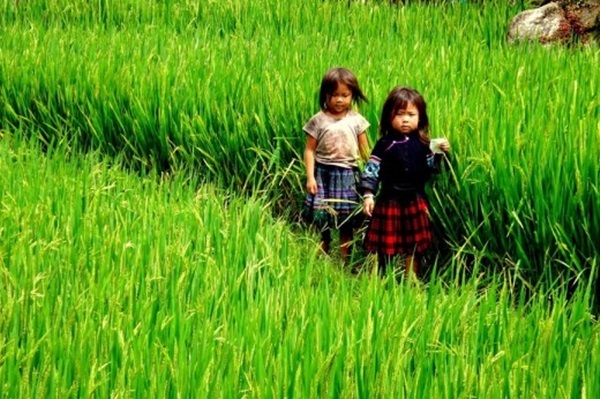 The road journey there is through the rich farmlands of the Red River Delta, observe everyday life of Vietnamese villagers as they are working in the rice fields, take pigs and chicken to the markets on motorbikes and plough the fields with their water buffaloes. 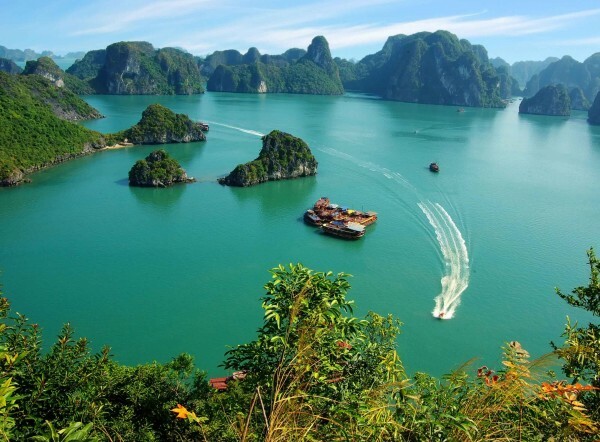 Around noon, you arrive in Halong pier and board your boat for the cruise on the emerald green waters of Halong Bay, among the 3,000 spectacular limestone islands. A fresh seafood lunch will be served on board while cruising through the emerald waters of Halong Bay and admire the breathtaking scenery of the World Natural Wonder. Visiting the magnificent limestone cave and enjoy swimming. 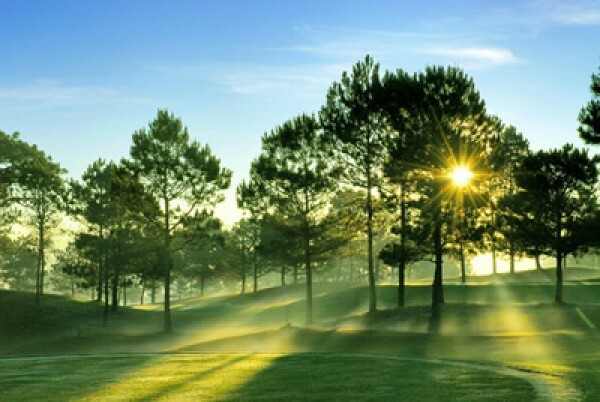 Wake up early for enjoying fresh air and sunrise from the top deck with a cup of hot coffee or tea. After your breakfast, the boat starts cruising to other parts of the bay. This morning, you also have a chance to visit a floating village, which has settled in the area for generations and learn how life on water and their traditional fish farming. More swim if you wish and thence the boat is heading for the pier. Enjoy the brunch on the way. Disembark around 11:15 AM for a returning drive to Hanoi. In the afternoon, you visit Vietnam Museum of Ethnology, which is considered as the most interesting one in Vietnam. Continue on to visit Ngoc Son Temple, which is located on a small Island of Hoan Kiem Lake and a walking tour around the bustling Old Quarter of Hanoi to finish your day. 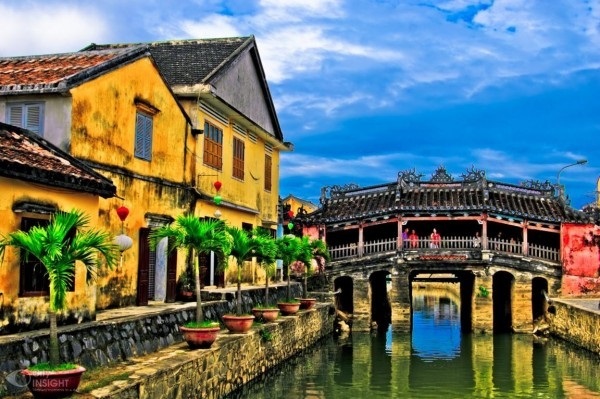 Leave Hanoi and drive through spectacular country and mountain sceneries to Mai Chau, a beautiful green valley home to beautiful White Thai minority villages, approx 150km from Hanoi. 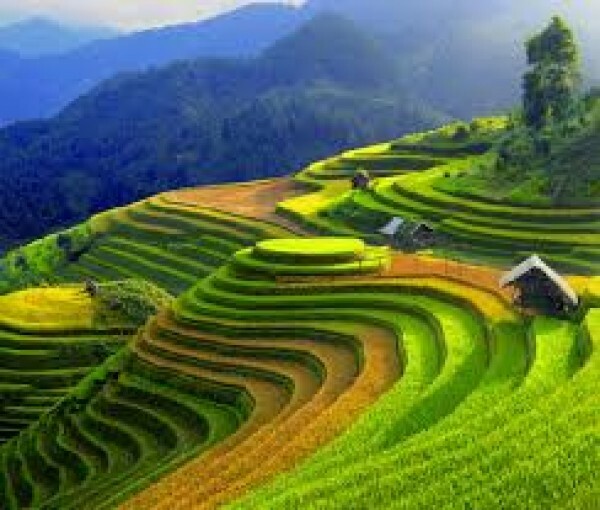 This is a great place to enjoy natural beauty and observe traditional hill tribe culture and life style that is well preserved. Take a light trek around villages for sightseeing, visit local homes, enjoy local interaction and perhaps join with locals at their farm work. 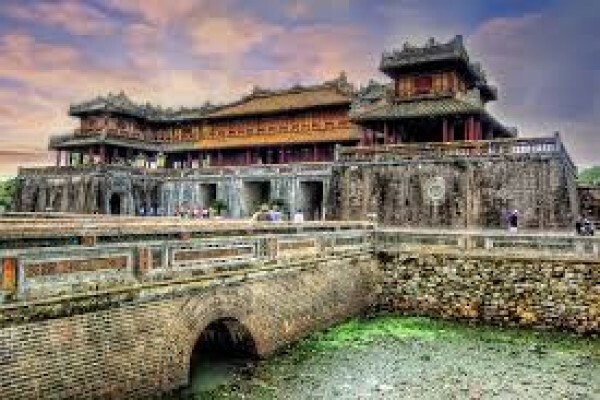 After breakfast, get on car and drive to Cuc Phuong. It takes about 5 hours and the road is bumpy but the scenery is nice. 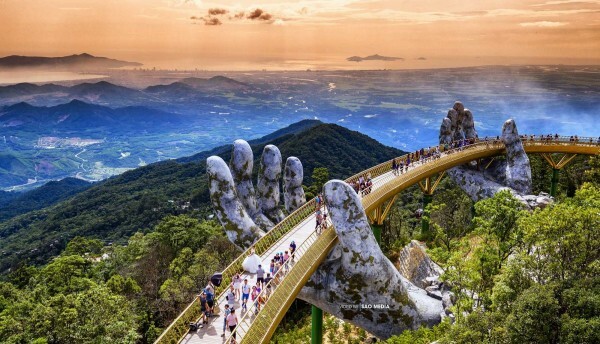 This was Vietnam's first national park and is the country's largest nature reserve that consists of verdant karst mountains and lush valleys and is home to an amazing diversity of flora and fauna of which, some are listed on Vietnam Red Book of endangered species. Upon arrival in Cuc Phuong, have lunch at the restaurant of the park then pay a visit to the Primate Rescue Center to see and learn about many different endangered species. Continue to drive to the park center for a 3 hour hike to admire the rich flora system in this ancient rain forest. There, you could see a giant of the park, a thousand-years-old tree. Visit a limestone cave of the prehistory man on the way back to the park’s head quarter. 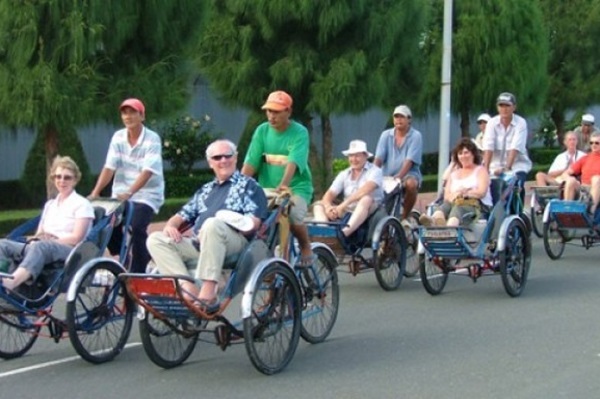 Today is free at leisure before transferring to the airport for your flight to Saigon. Be picked up and drive to hotel for check in. Rest of the day is free at leisure. After breakfast at hotel, our guide and driver will come and pick you up for the Cu Chi tunnel which consists of incredibly underground tunnel network constructed by Vietnamese resistance fighters (Viet Cong). 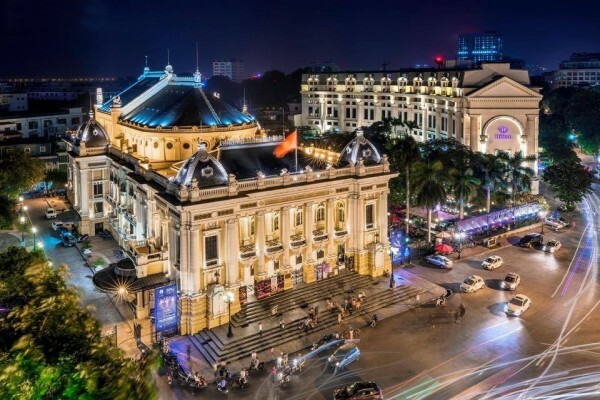 Lunch at local restaurant then go back to Ho Chi Minh city for the sight seeing with the Reunification Palace, Notre Dame Cathedral, Old Sai Gon Post Office, Nguyen Hue Boulevard, City Municipal Hall . We follow these with a visit the retail Ben Thanh Market where everything is for sales. 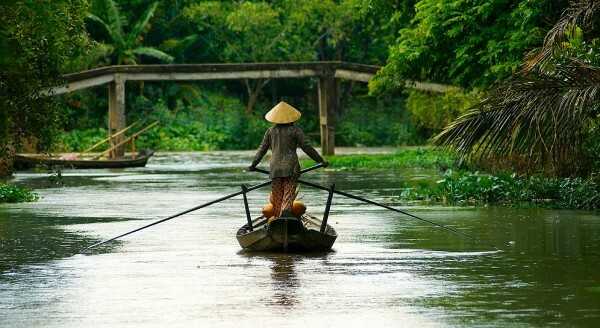 Depart from your hotel around 8:00 and depart to the Mekong Delta. 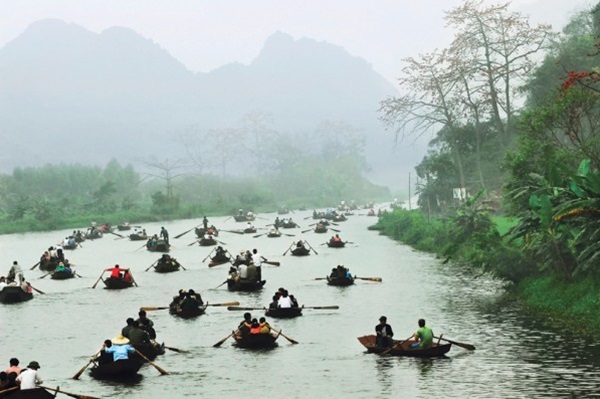 Upon arrival in My Tho City, embark a a boat get over Tiền River to the other side (Bến Tre land, sight-seeing fish farms, floating fish market on the way. Stop at a fruits garden and visit a family in the area where you can enjoy seasonal fruits and listening to traditional music in the garden. Boating to Tân Thạch village to visit a local coconut candy workshop; taste candy (local special product). 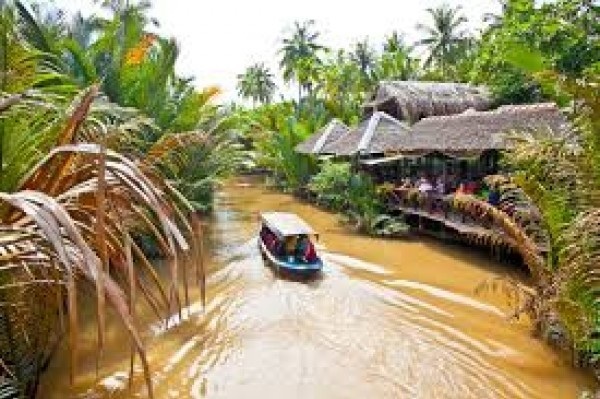 After this, take a boat to An Khanh village to see fish breeding in floating cages and walk under coconut shade stop at some local houses to see how they pack banana and coconut-leaves cakes. Walk on “Monkey Bridge” to Vuon Dau for lunch. After lunch, take a rowing boat on narrow water palm creek and come back to My Tho boat wharf, meet the driver and go back to Saigon.